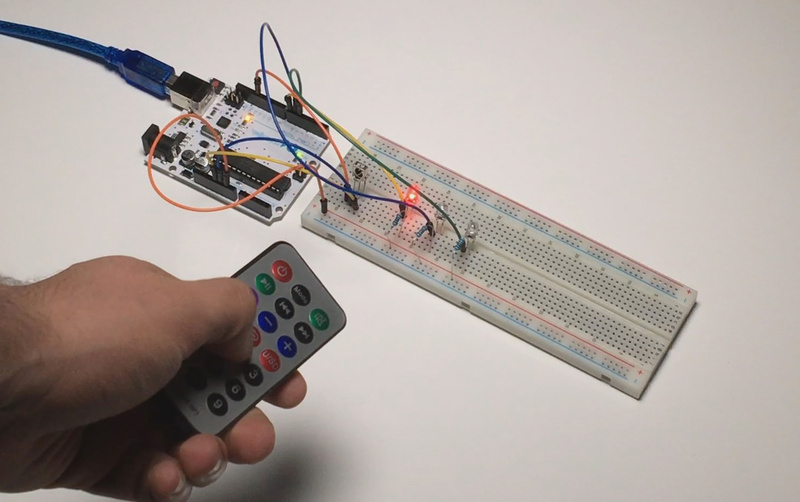 Ever wanted to control your LEDs from a far? Now you can do it with the help of our tutorial. Take a look at it over here. An Arduino Automated Car Parking system that is easy and fun to make. When a car arrives it shows the number of empty slots (if there are any available) and then opens the gate. If there is not any empty slot, the gate does not open. Amazing thing is that the whole project can be powered using just a power bank. Take a look at it over here. Wirelessly analyze the characteristics of a battery charger to see how or if it is working from anywhere you have internet access. This is an intermediate project and a pretty long one. If you’re still up for the challenge, check it out over here.